Download House Plans. free via AppsHawk. 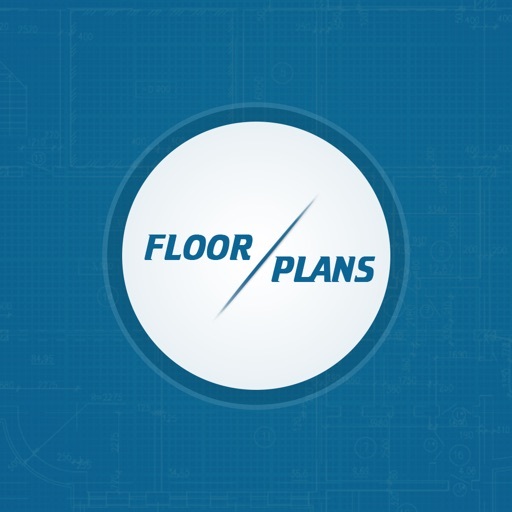 The Floor Plans App gives you over 200 floor plans to choose from to give you inspiration for your next home build, royalty free! These plans are proven, and real builders have built real houses that people love to live in using these floor plans. Scroll through plans, zoom in, explore, take your iPad to your block and imagine yourself in the house looking out at your view. Specify how many bedrooms. bathrooms, garages etc you need and the app will display the plans that match your criteria. You can also purchase a PDF file of your favourite plans within the app and have it emailed to yourself or your chosen building designer or architect. The first step on the road to your dream home, download the app now!